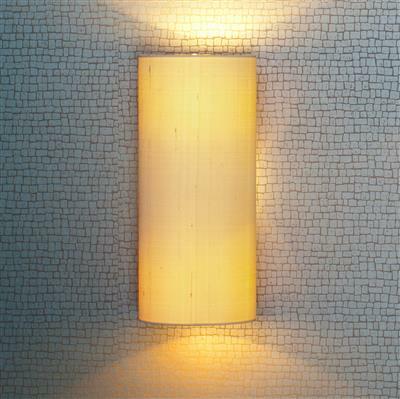 A clean, contemporary wall shade solution that creates an inviting, cosy mood in your home. 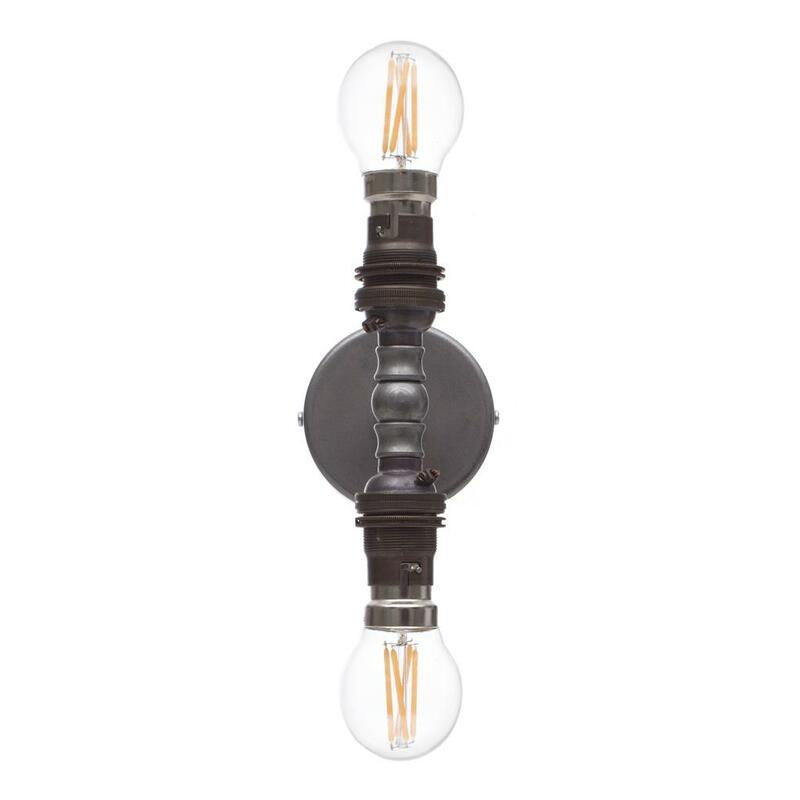 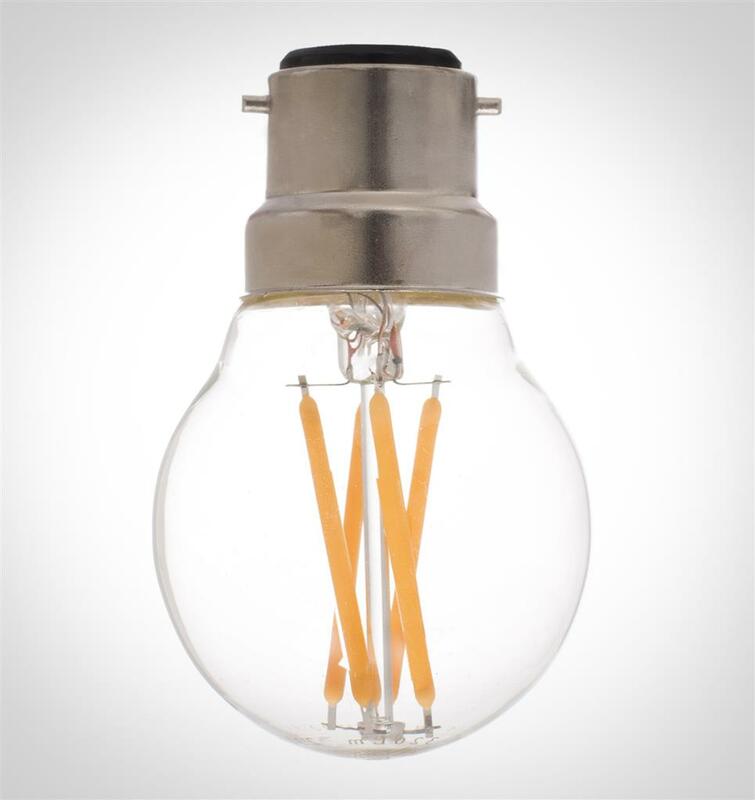 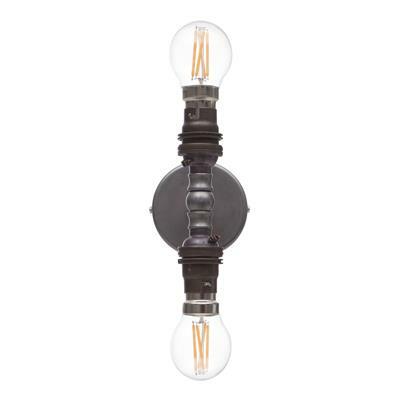 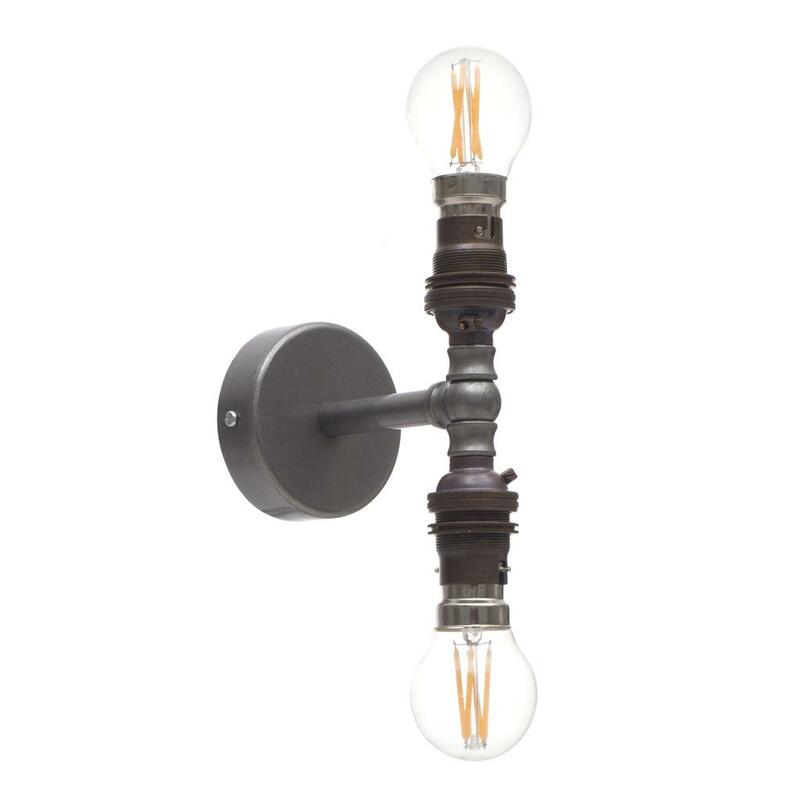 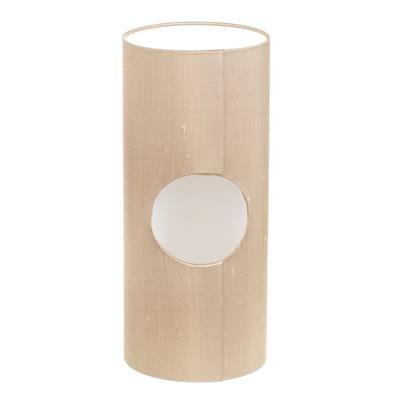 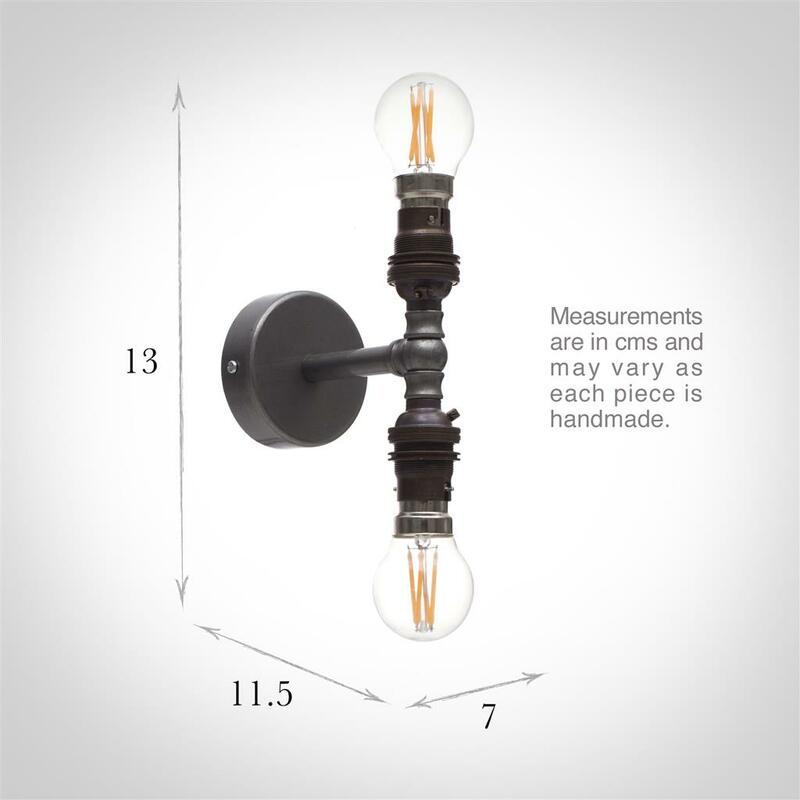 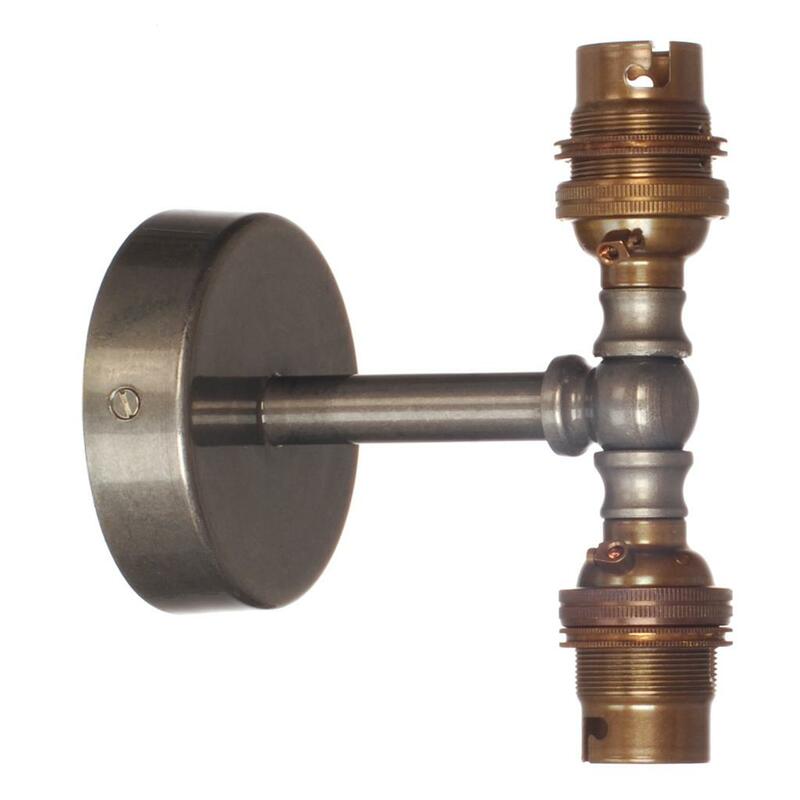 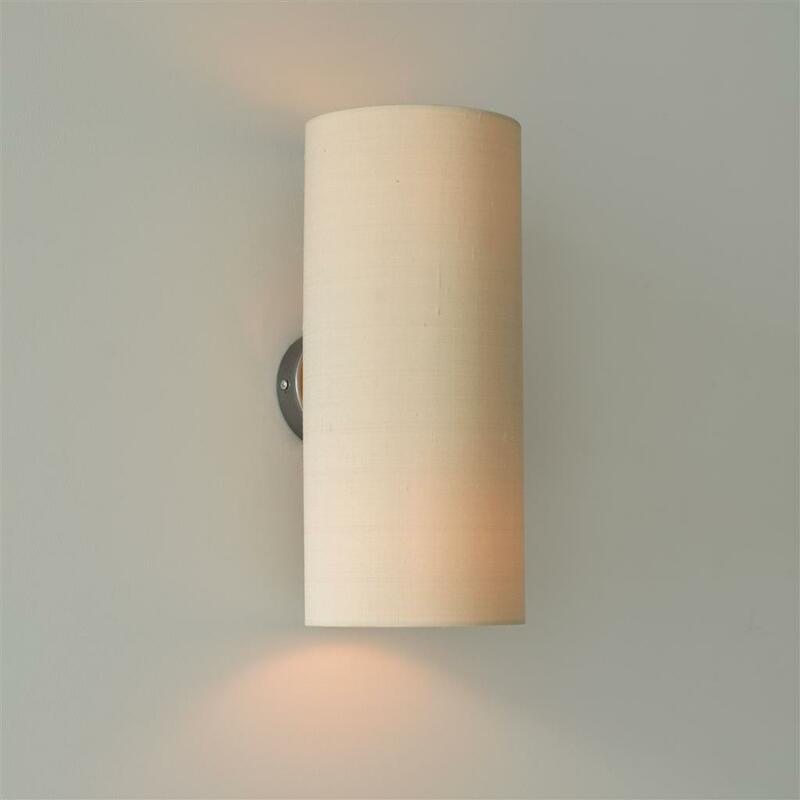 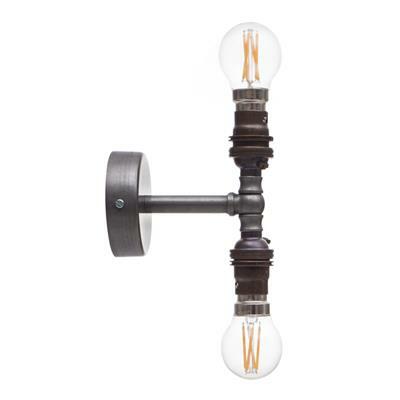 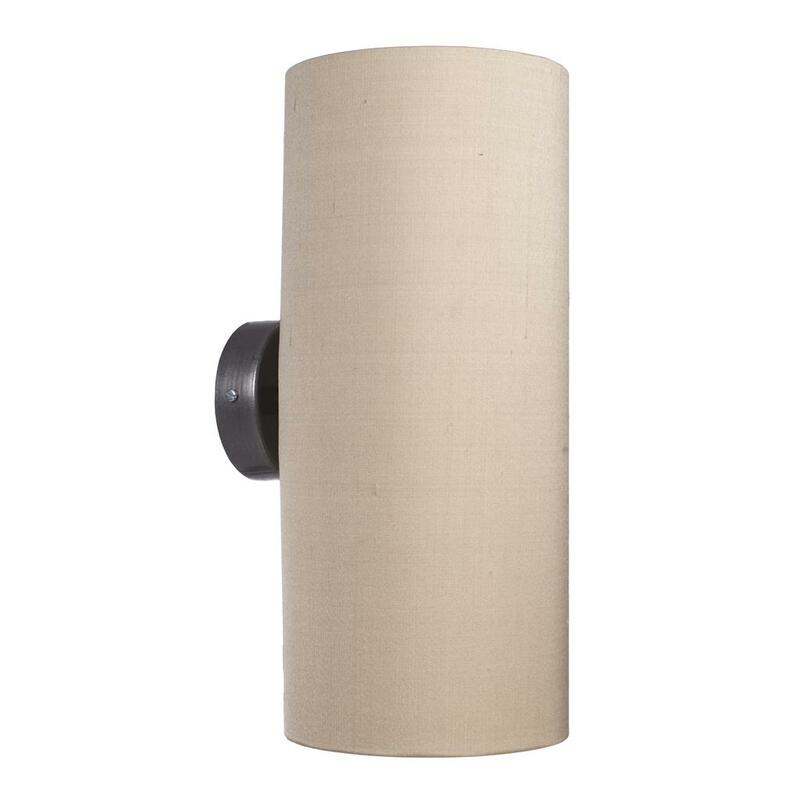 With a clever double bulb fitting design our Lamarsh wall shade bracket is a neat and stylish way to flood your walls with soft, atmospheric lighting. 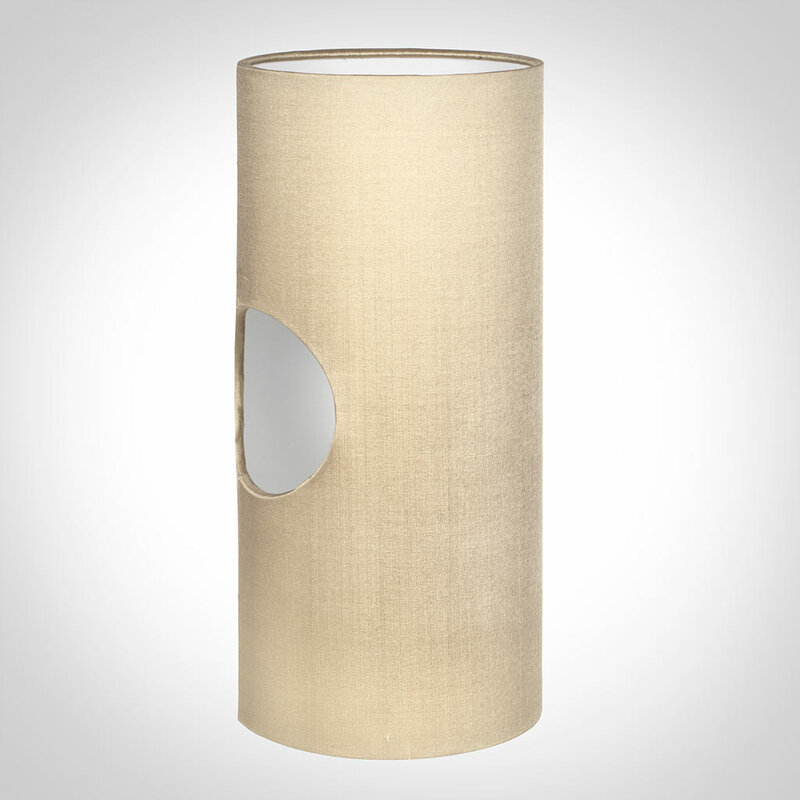 Choose from our selection of specially designed Lamarsh Cylinder and Rectangular lampshades in a variety of neutral linens and silks to perfectly compliment your room.